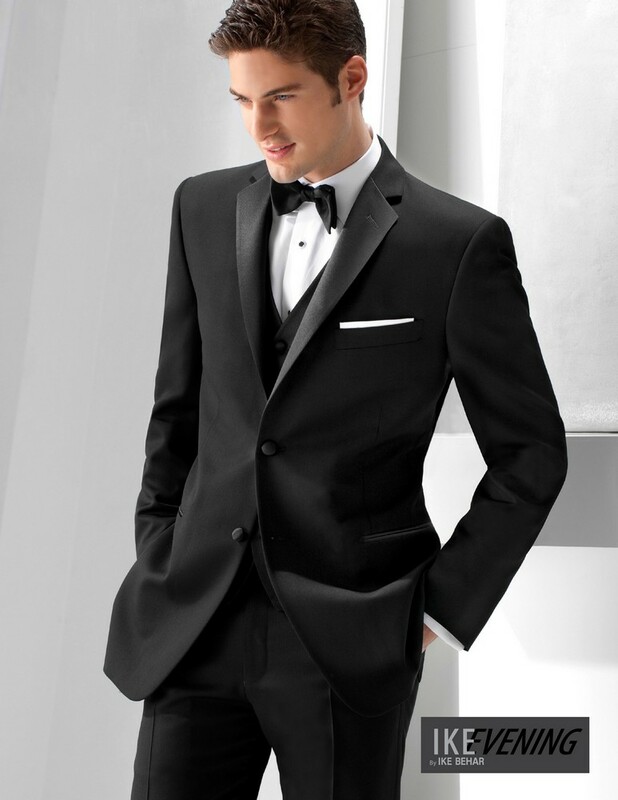 Stallone's has five locations in the St. Louis area and has been 'dressing up' St. Louisans since 1899. 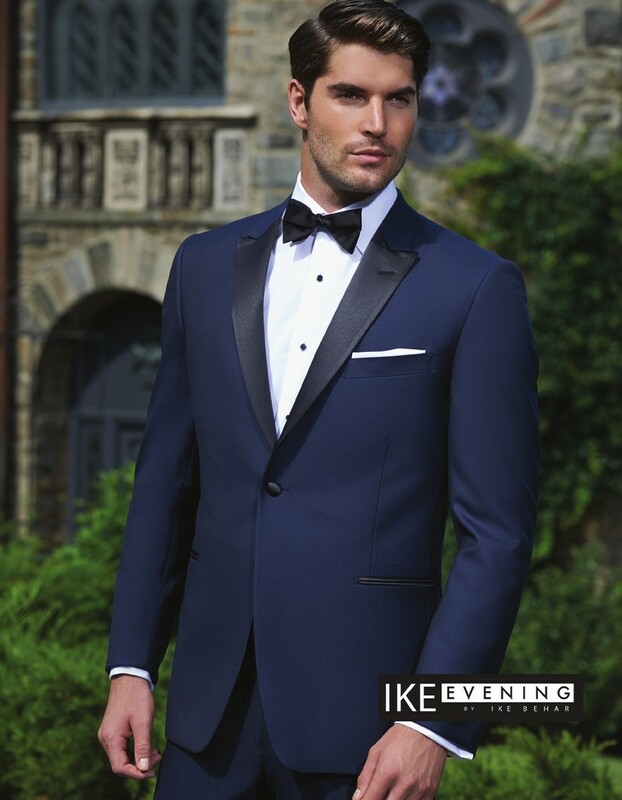 Top quality tuxedos for sale or rental, a staff of trained specialists, local inventory and attention to detail make us the clear choice for your formal wear needs. 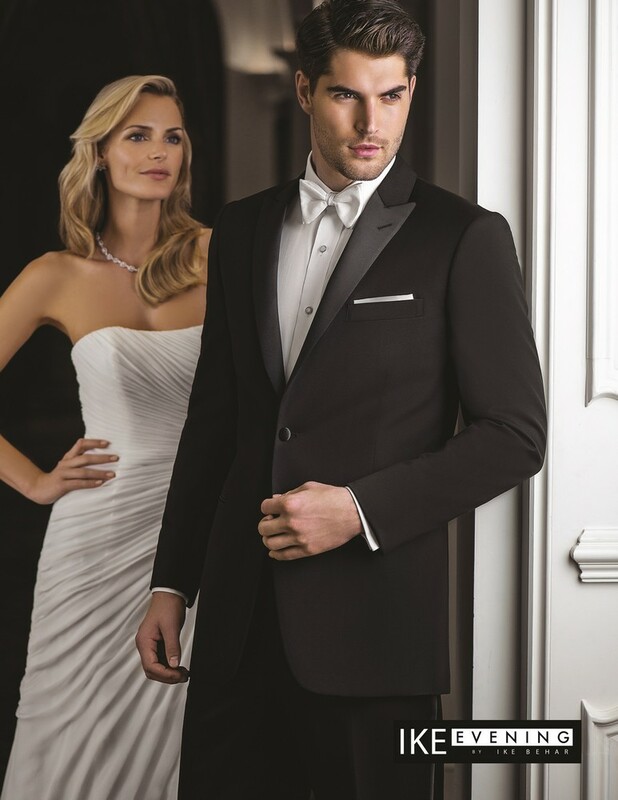 Stallone's Formal Wear has unparalleled service, quality, fit, selection, and price.